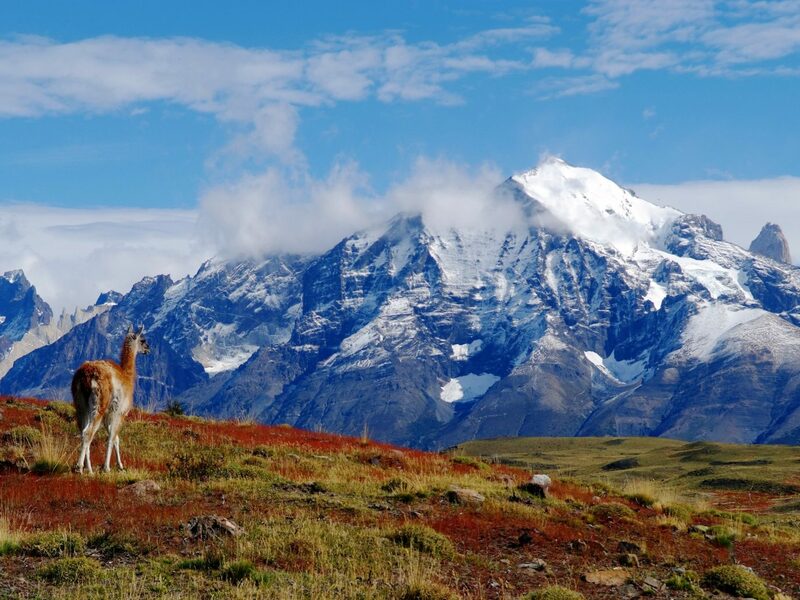 The spectacular region of Patagonia is vast and wide, spanning the southern section of the Andes to the southwest towards the Pacific Ocean (the Chilean side) and from the east of the Andes south towards the Atlantic Ocean (the Argentinian side). 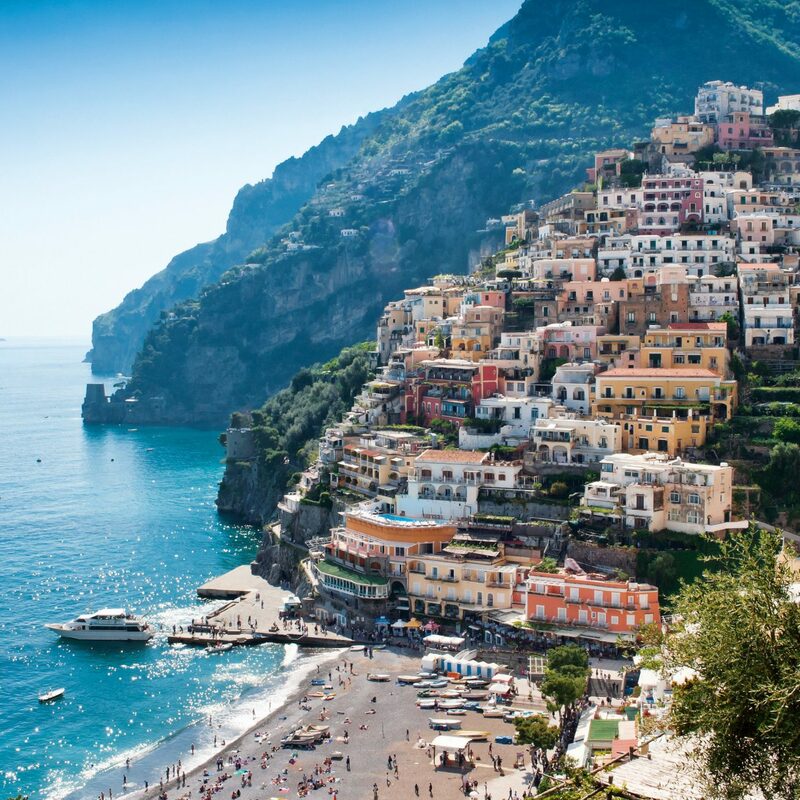 There's no way to do it all in one trip, but once you've nailed down the areas you want to see, you'll want to focus on the hotels—and that's where we come in. 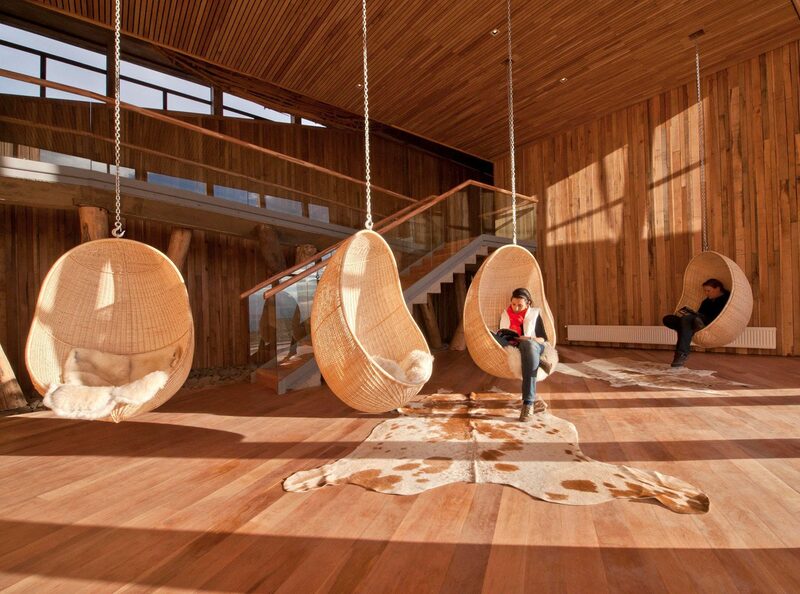 These 9 design-forward properties are the best hotels in Patagonia and deliver on style, service, and setting. 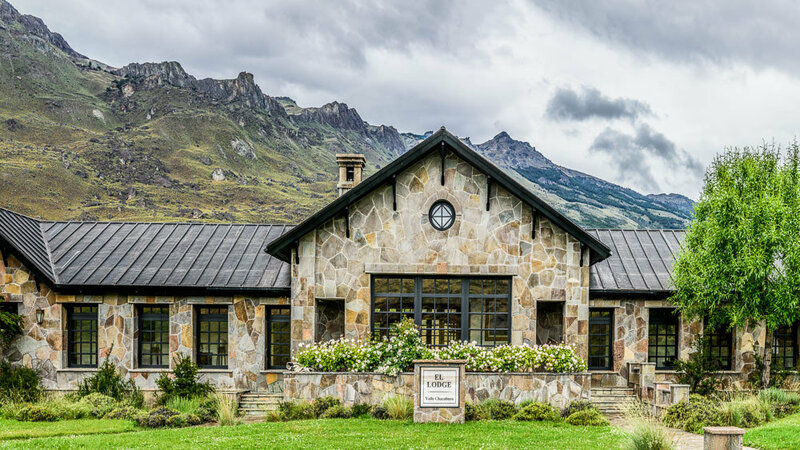 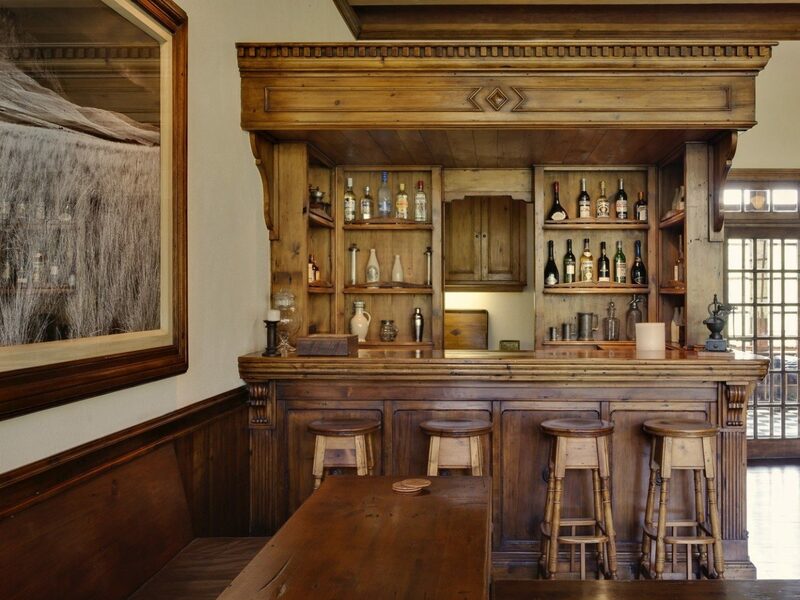 Those hoping for a taste of Chile’s past will find it in spades at Singular Patagonia. 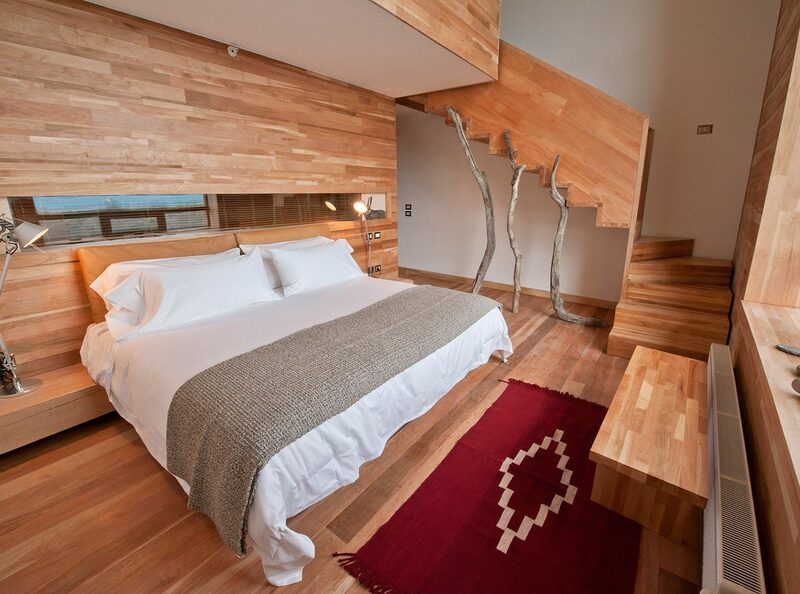 Native architect Pedro Kovacic refashioned a 1915 storage plant into a 57-room eco-hotel, installing a funicular that transports guests from the old tannery entranceway to the glassed-in lobby, which hangs suspended over the structure’s original century-old pulleys and pipes. 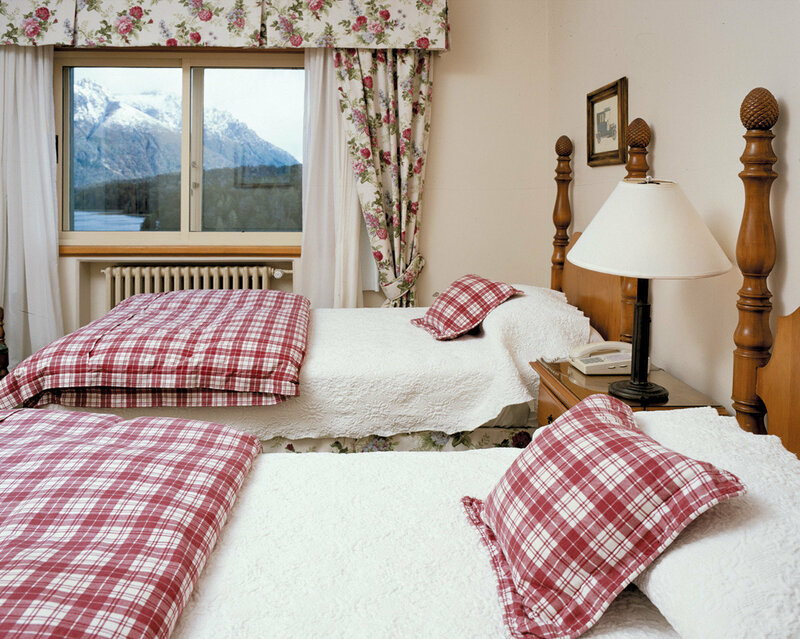 The Edwardian-style guest rooms feature mahogany desks and brass lamps and some have a glass wall overlooking Last Hope Sound and distant snow-capped mountains. 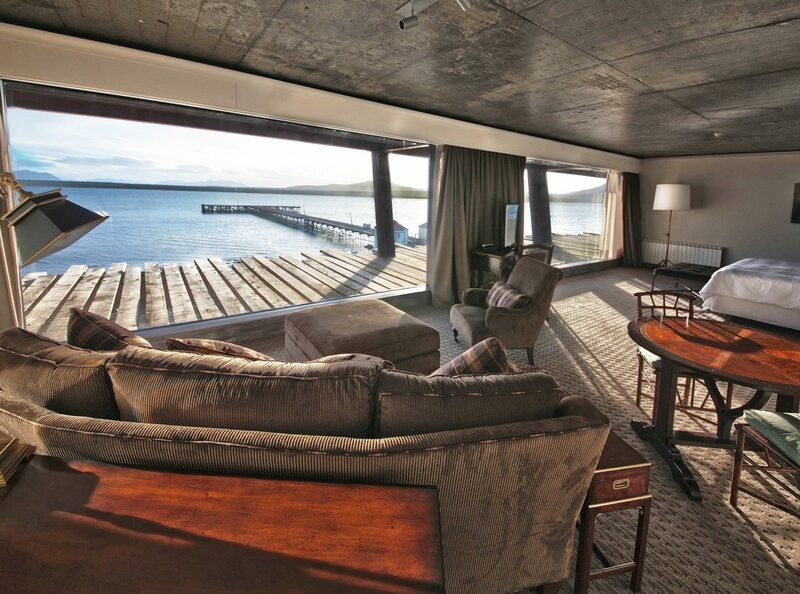 This eco-lodge haven, an hour from Puerto Natales, would look completely out of place were it not for its equally otherworldly surroundings. 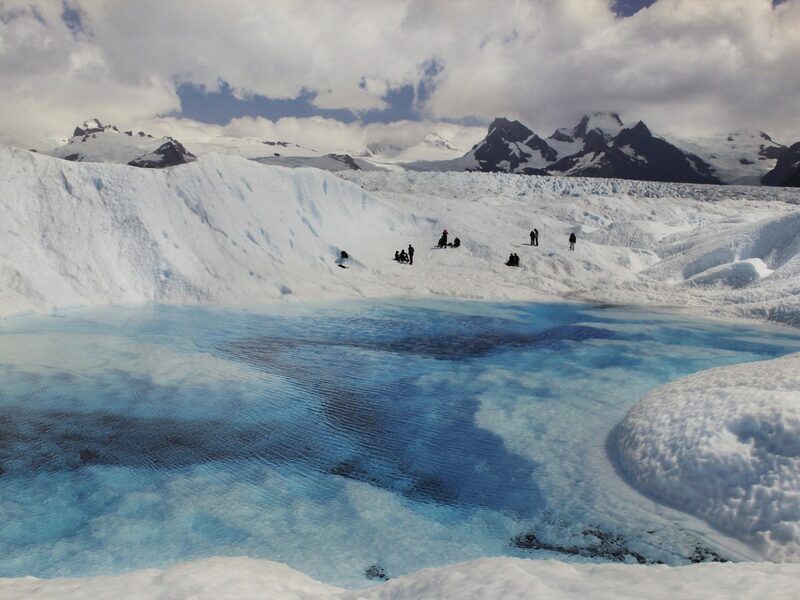 The undulating structure, built with lenga beechwood, melts into Patagonia’s Southern Ice Field and fends off the winds that whip in from all around. 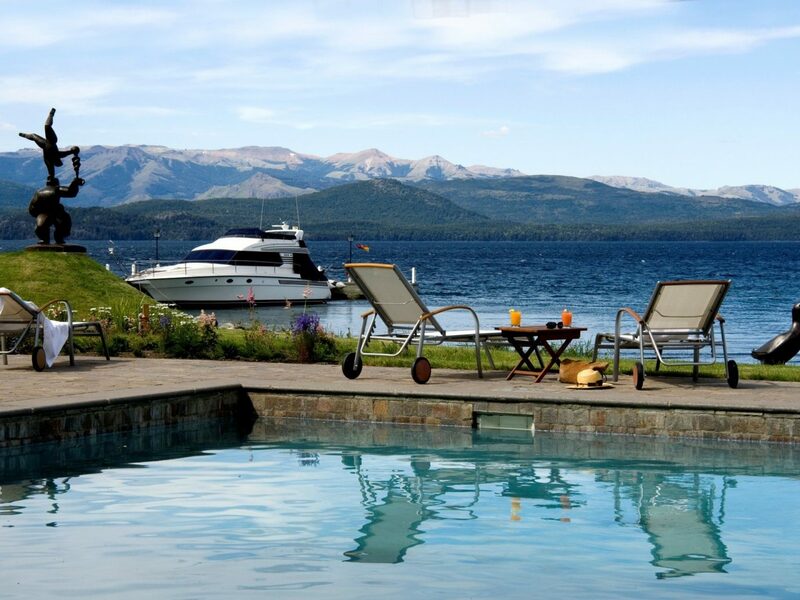 Inside, the vibe is all about laid-back luxury: there’s an Uma spa, 40 natural-hued rooms that all face Lago Sarmiento and the mountains, and homey spaces decked out in cowhide rugs, sheepskin throws, and open fireplaces. 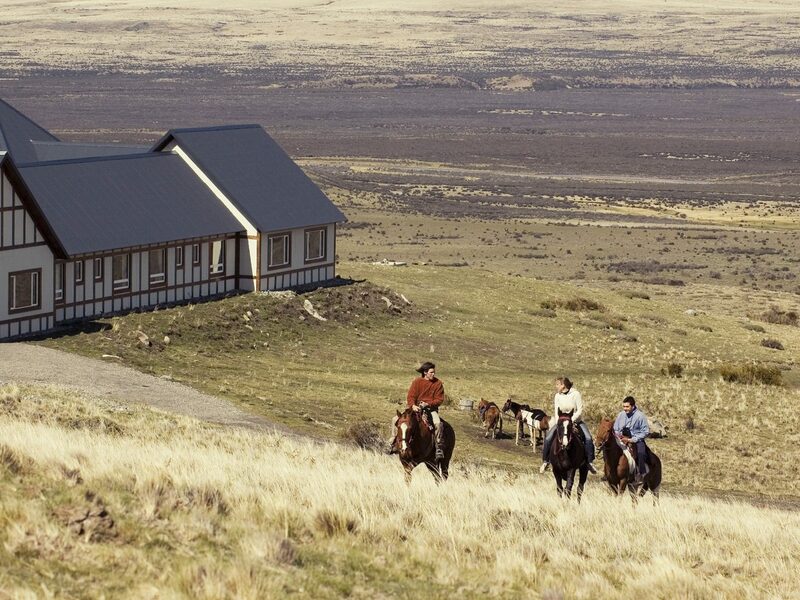 But don’t get too cozy: gaucho-led horseback rides and hikes are included in your stay. 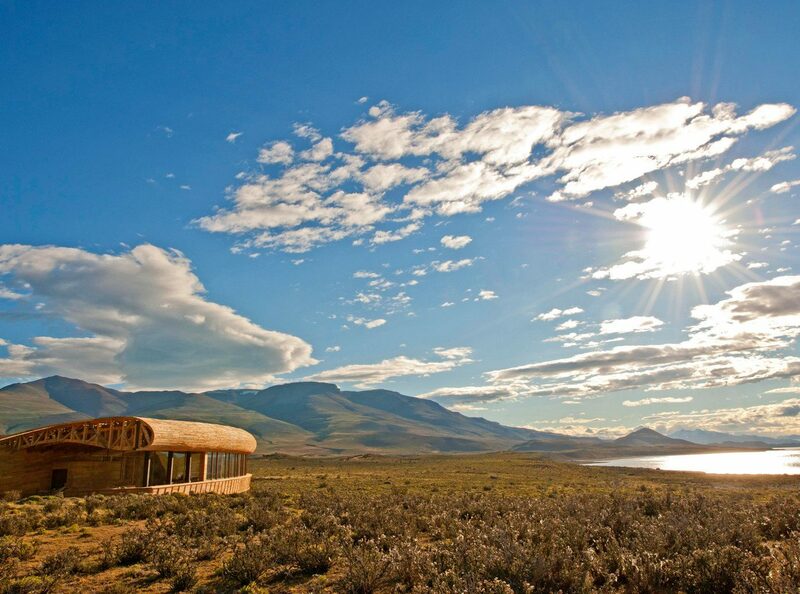 Talk about isolation: this rustic lodge, modeled after Argentinian gabled estancias, sits all alone in a desolate, windswept expanse of the arid Patagonian steppe at the edge of Los Glaciares National Park. 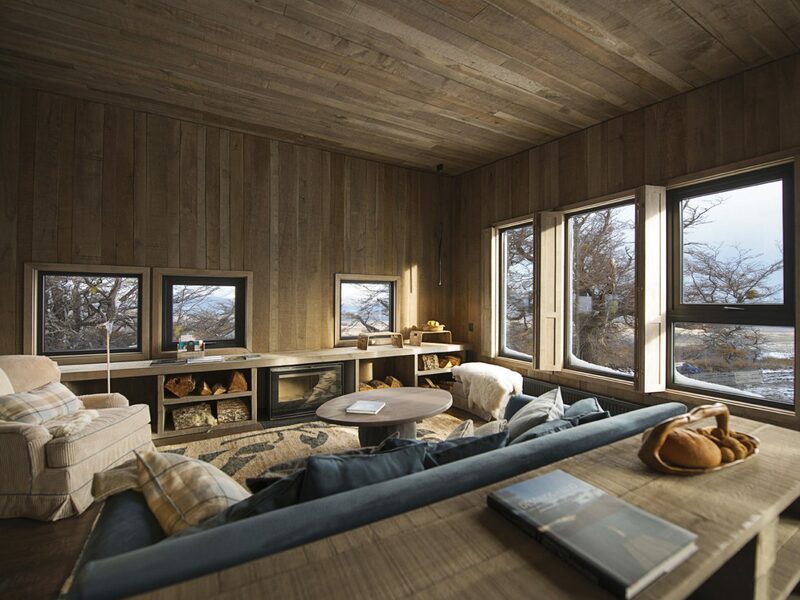 Eolo’s interiors are inspired by its location—cream-colored walls and fabrics, hanging sepia photographs, cushy duvets, leather and corduroy upholstery. 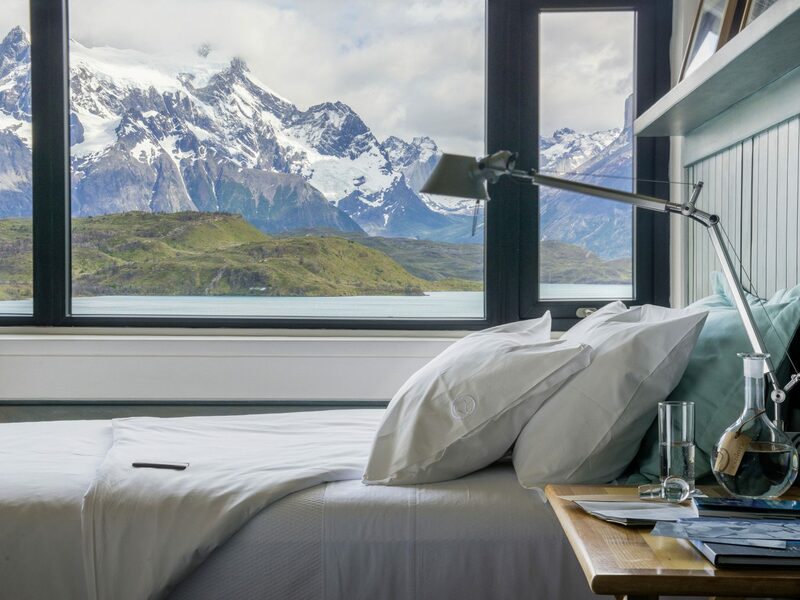 Corrugated zinc walls protect the building from the elements, though you’ll want to venture out, of course, be it to hike or bike the 10,000-acre grounds or explore the Perito Moreno Glacier. 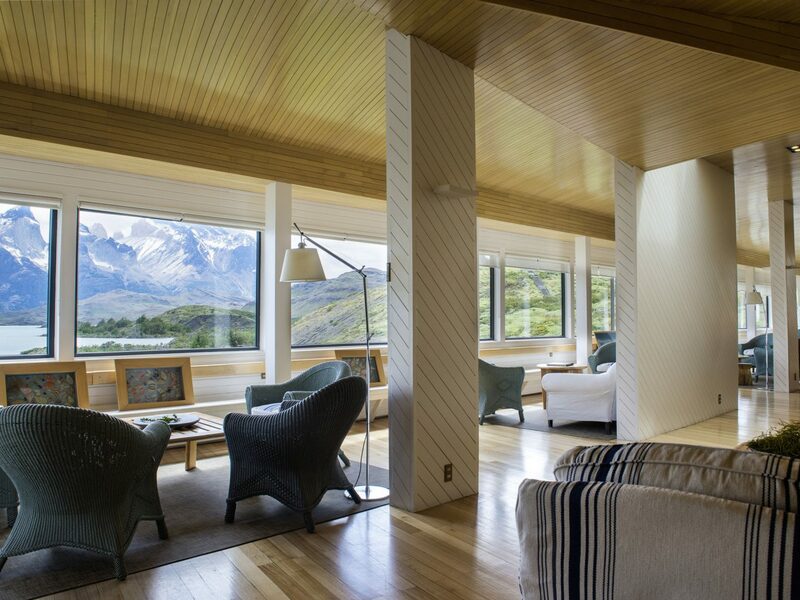 The best way to end the day is to kick back in the dining room with the iconic peaks of Torres del Paine National Park as your horizon line. 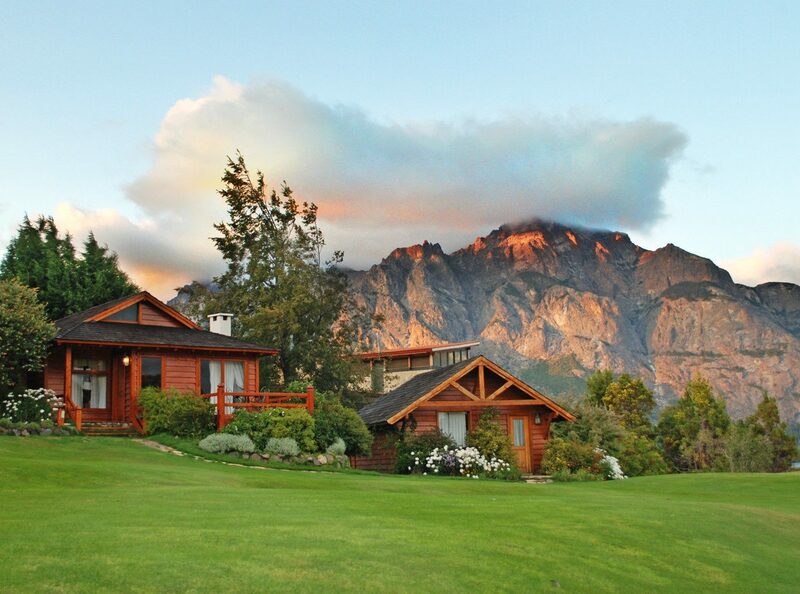 We couldn’t imagine a more perfect setting for this historic 1940s lodge, which dominates a hilltop flanked by Lake Nahuel Huapi and Lake Moreno in the foothills of the Andes. 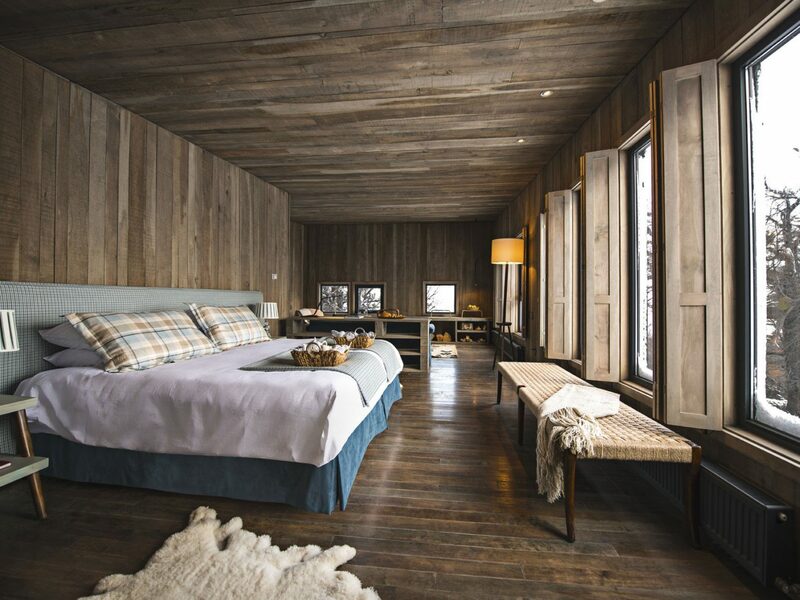 Rooms in the original Bustillo wing are rustic and charming, while those in the more modern Moreno Wing come with whirlpool baths and large balconies overlooking both lakes and Mount Tronador. 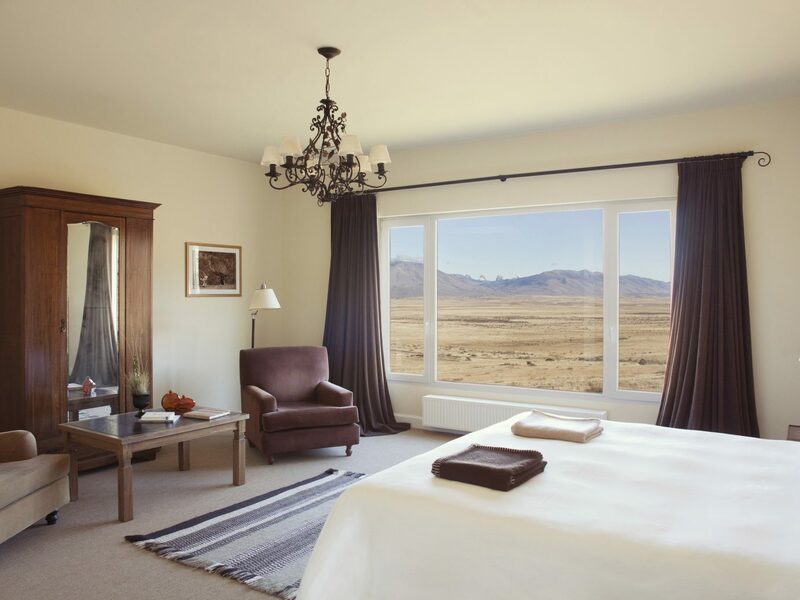 Adventure-lovers will dig the property’s array of activities from golfing and biking to archery, rappelling, and skiing in the winter months. 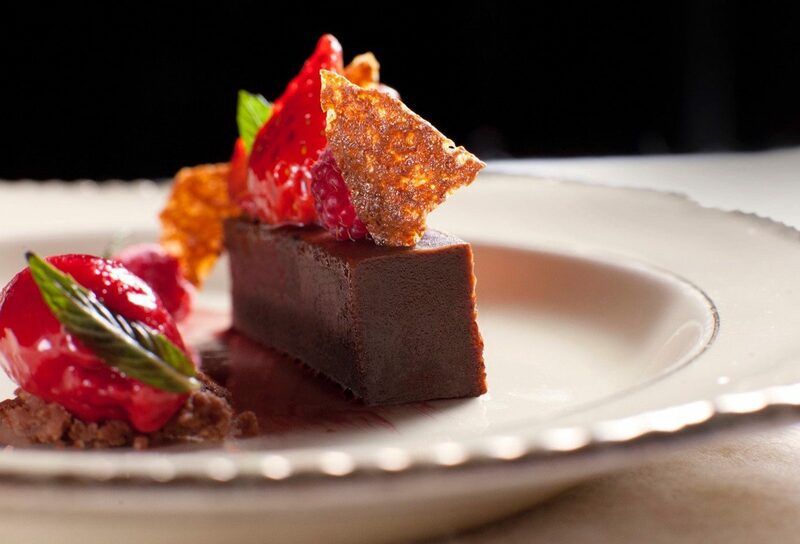 And foodies are also well taken care of, with four notable restaurants all featuring panoramic views. 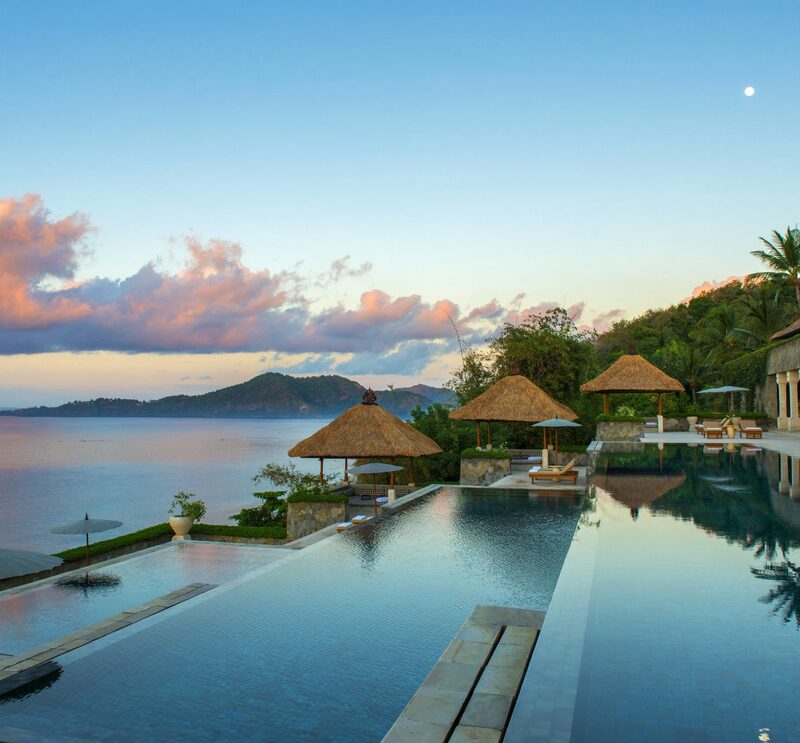 You feel like you’re staying at the edge of the world at Awasi. 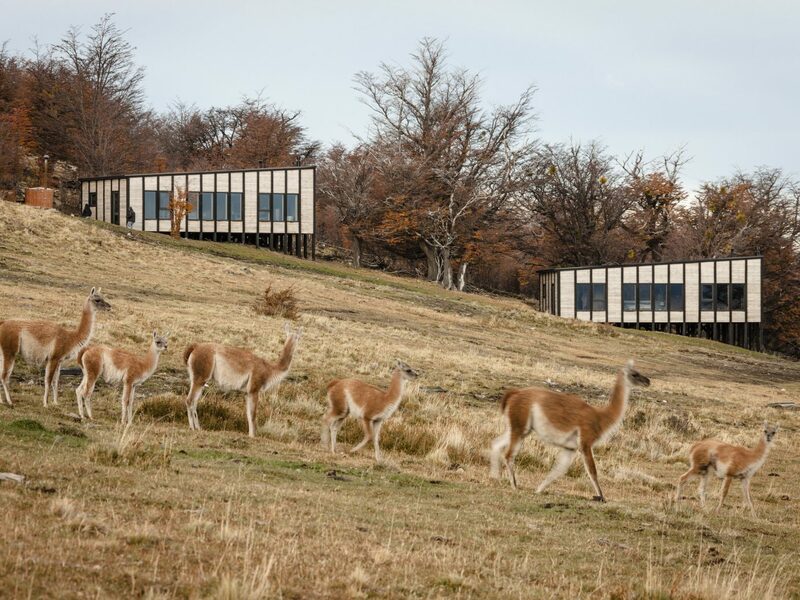 The 12 standalone contemporary villas created by Chilean architect Felipe Assadi, scattered across a hillside facing the serried Torres del Paine peaks, are inspired by Scandinavian design (think sheepskin rugs, wood-burning stoves, indigenous lenga wood, and hot tubs for soothing those overworked muscles after days spent on the pampas). 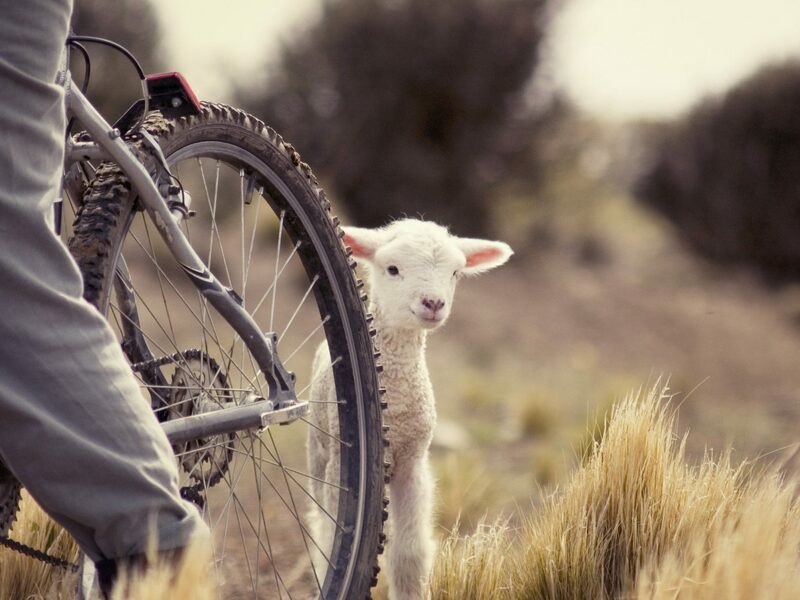 Perhaps our favorite features: the 4x4 and private guide included in your rate for exploring the countryside. 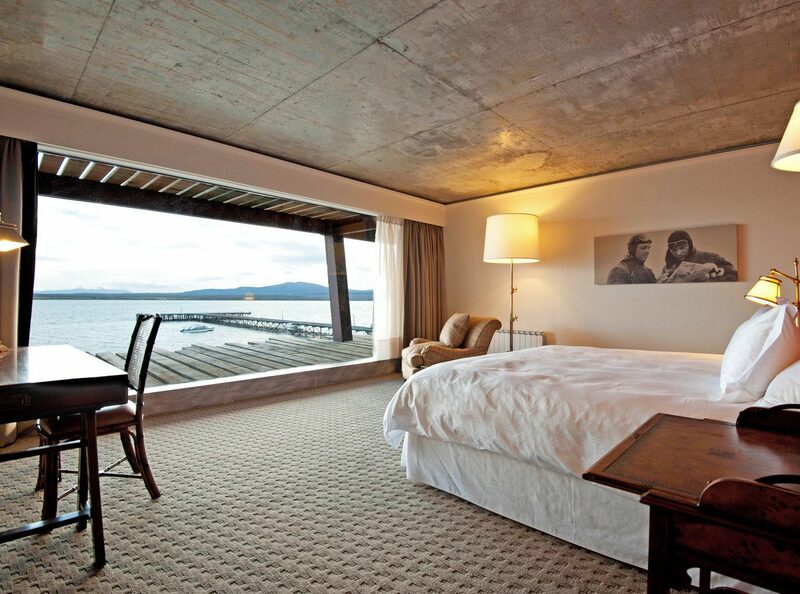 Designed by Chilean architect Germán del Sol, the spectacular Remota will leave you awestruck. 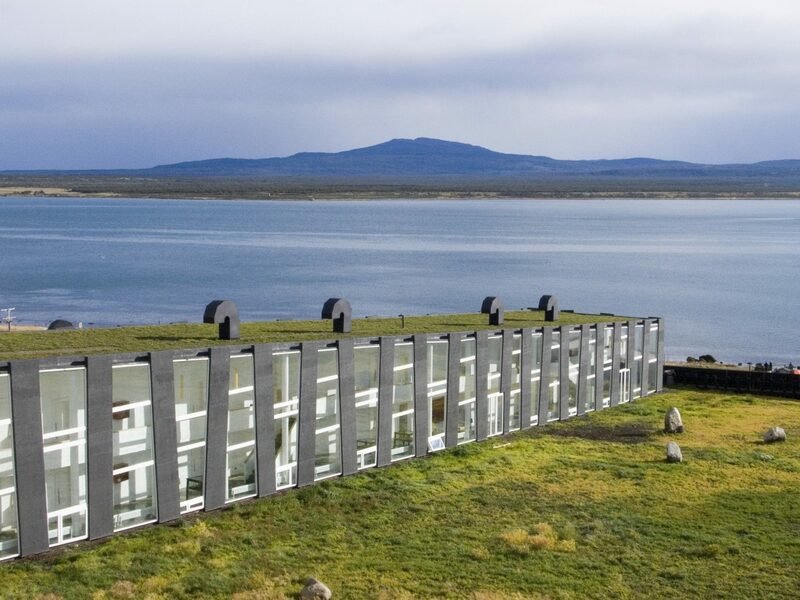 The low, long, rectangular building follows a slope of grassy plain rising from Last Hope Sound, its windows broken up by weight-bearing spars. 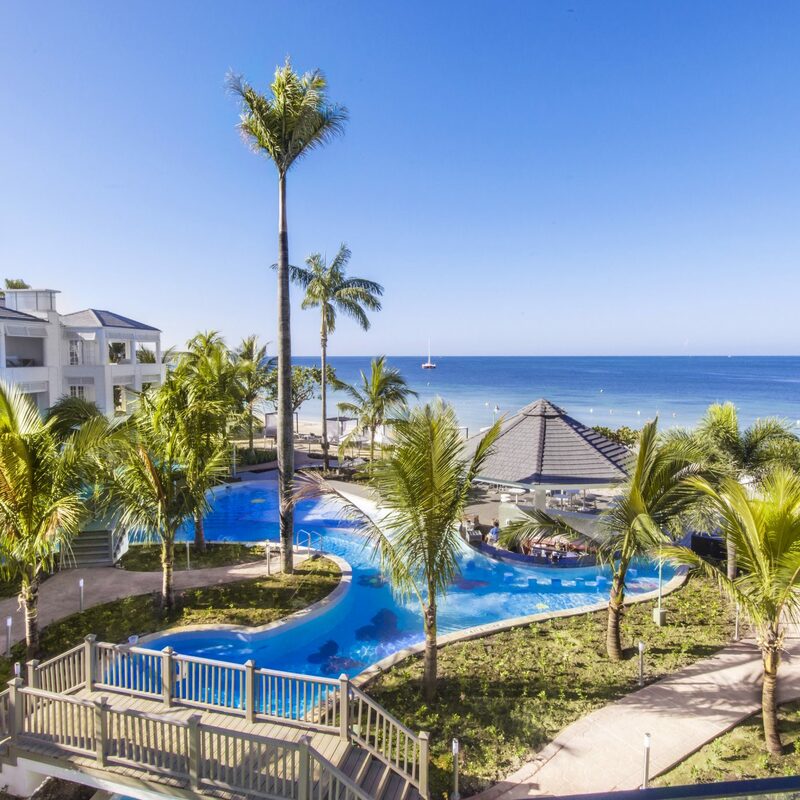 Inside, light-flooded hallways and guest rooms with floor-to-ceiling views of the sky and water keep your attention the outdoors, even as you feast on locally caught seafood paired with regional wines. 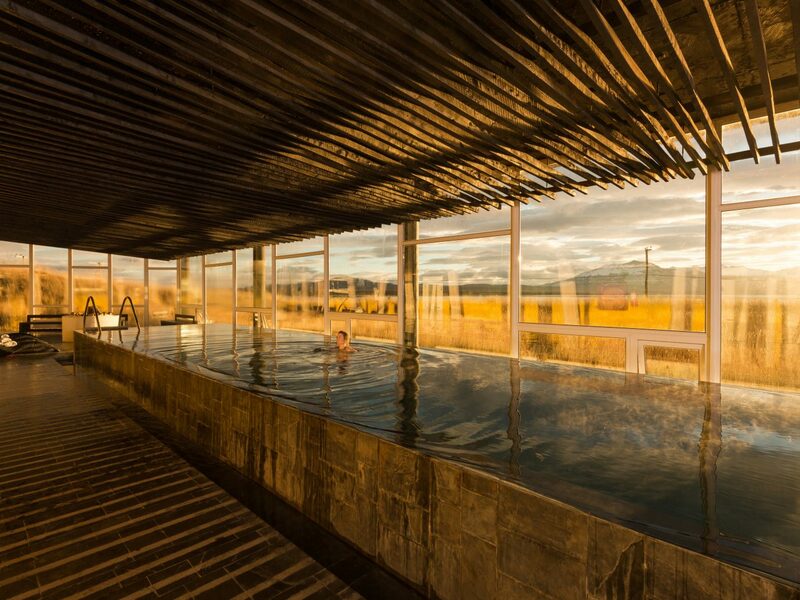 Activities here extend beyond Torres del Paine—you can spot condors at Cerro Benítez or go horseback riding in Sierra Dorotea—though you’ll want to leave time to check out the spa and its gorgeous gray-slate infinity pool. 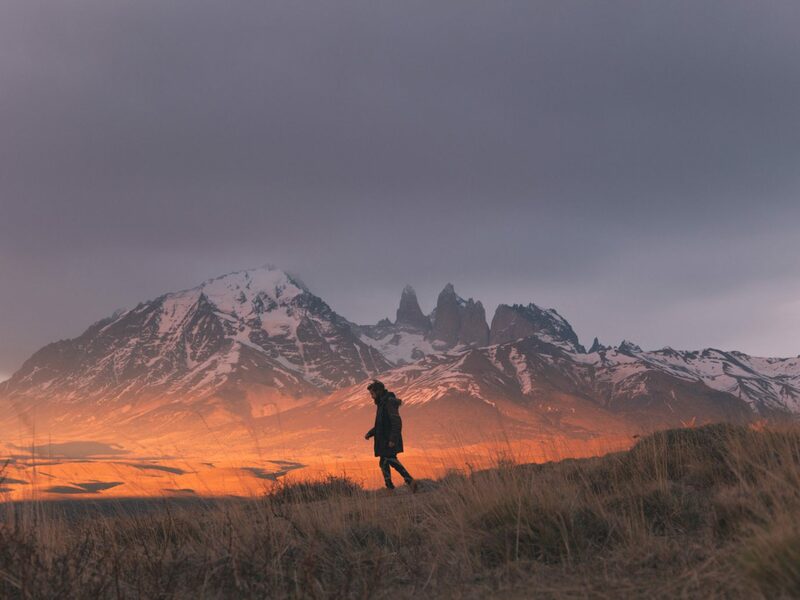 It's worth the arduous five-hour drive from the Punta Arenas airport (following a four-hour connection from Santiago) to see Explora Patagonia at the heart of Torres del Paine National Park. 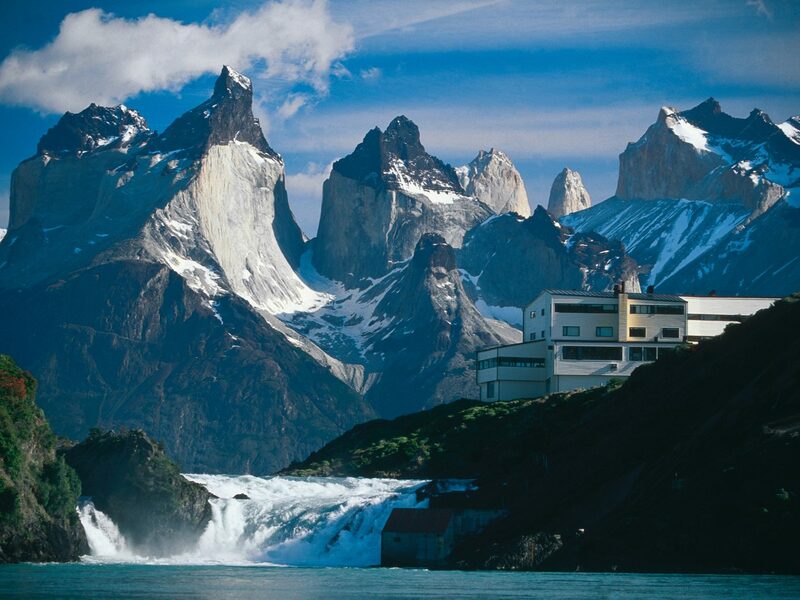 The boxy white building sits on a bluff by the Salta Chico waterfall with the Paine massif just outside its doorstep. 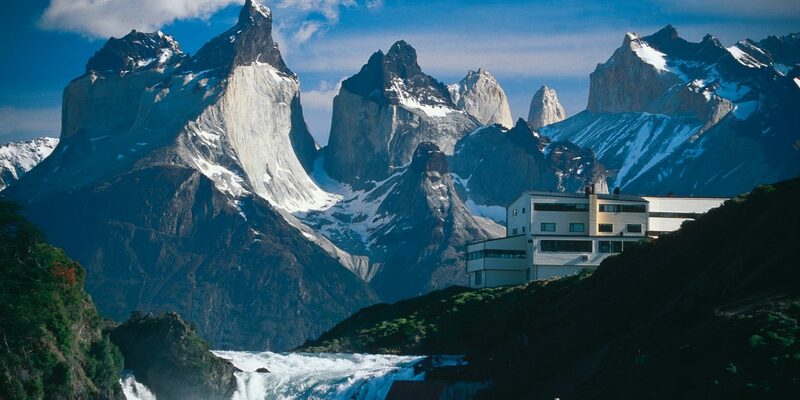 The appeal of Explora lies in its remoteness —to be cut off from civilization in one of world's most spectacular settings. 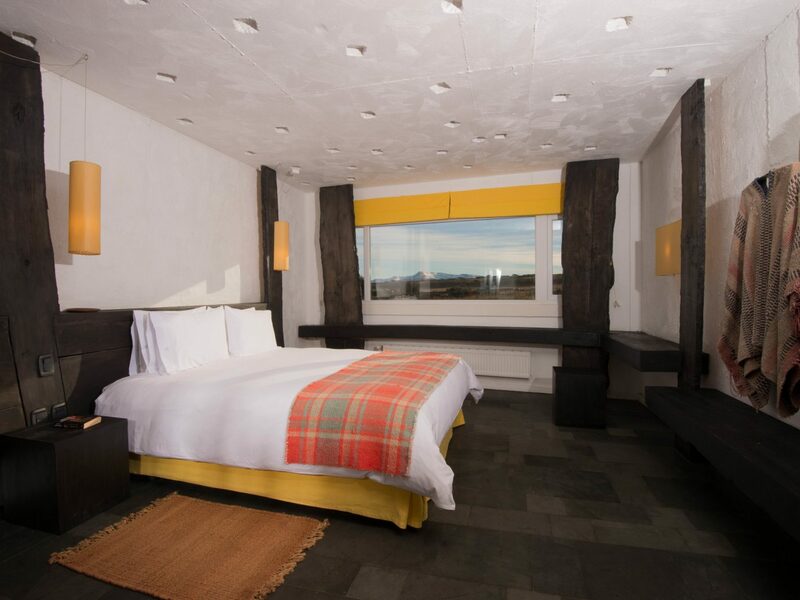 All 50 rooms are TV- and WiFi-free and echo the rugged landscape with warm patterns and materials (almond wood, copper, slate). 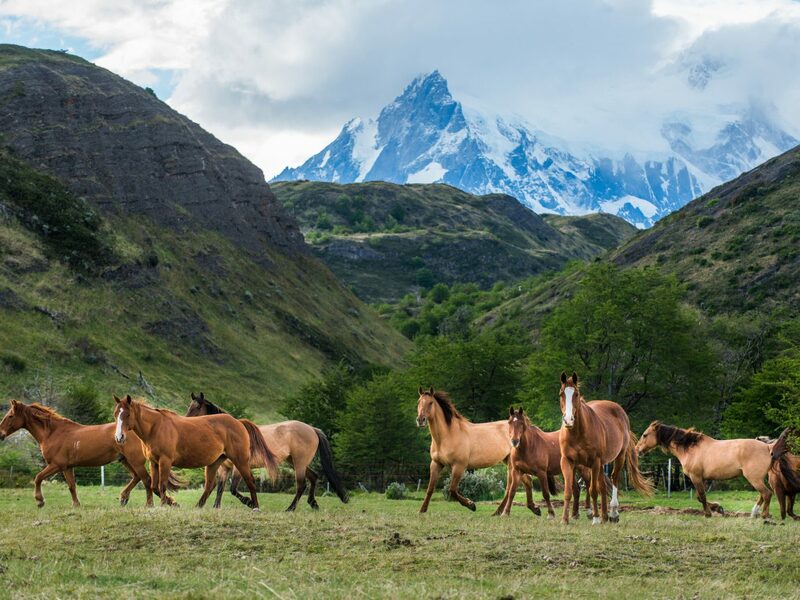 Sign up for a gaucho-led ride through the terrain or go for a hike from Laguna Azul to the base of the Torres. 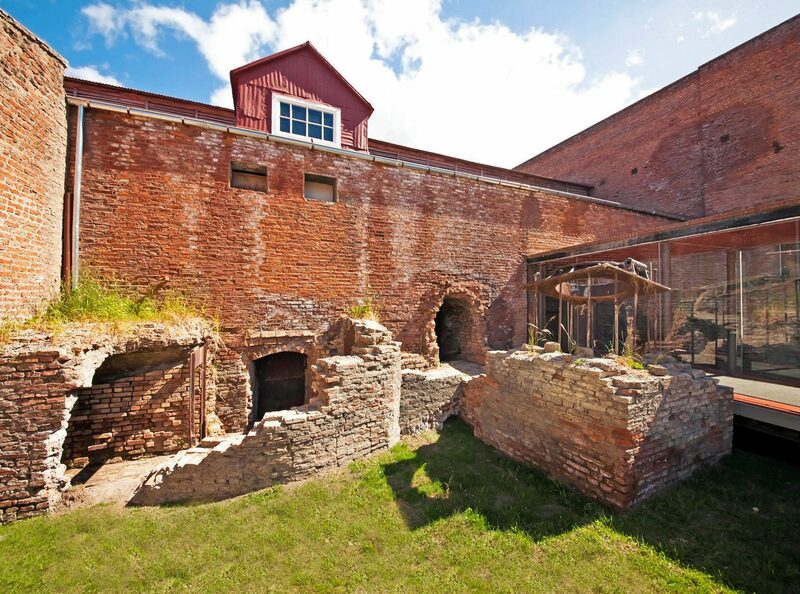 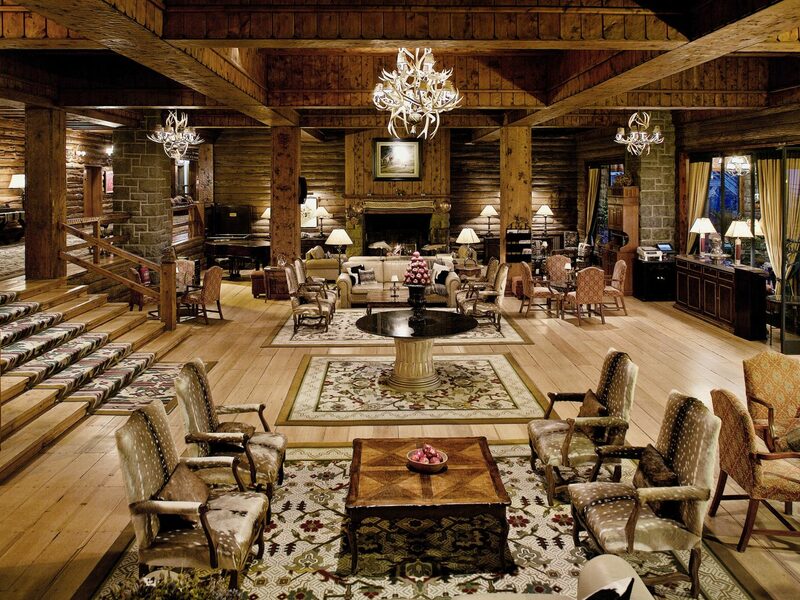 FYI: there’s a four-night minimum to stay here, but we suspect you’ll want to add more. 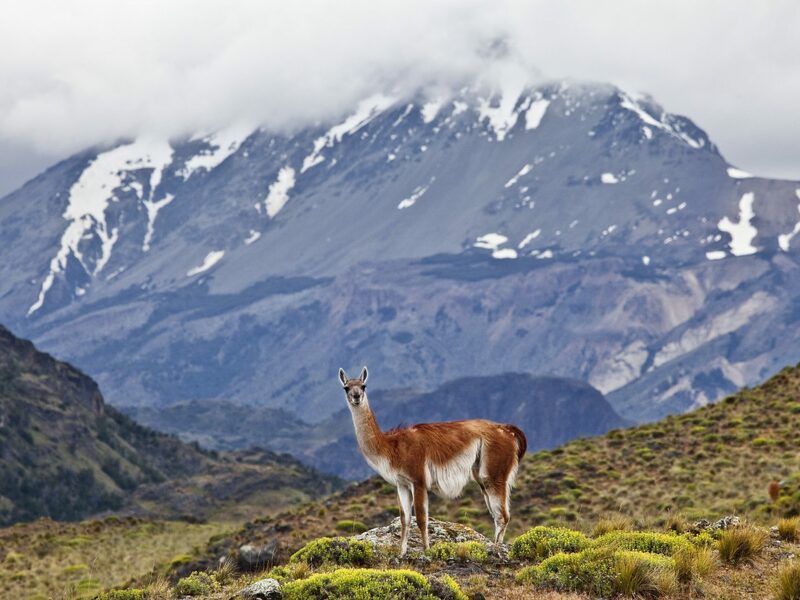 Philanthropist and former Patagonia CEO Kristine Tompkins and her late husband Doug Tompkins had a dream: to return the ranchland in Chilean Patagonia’s rarely-visited Chacabuco Valley to its former glory. 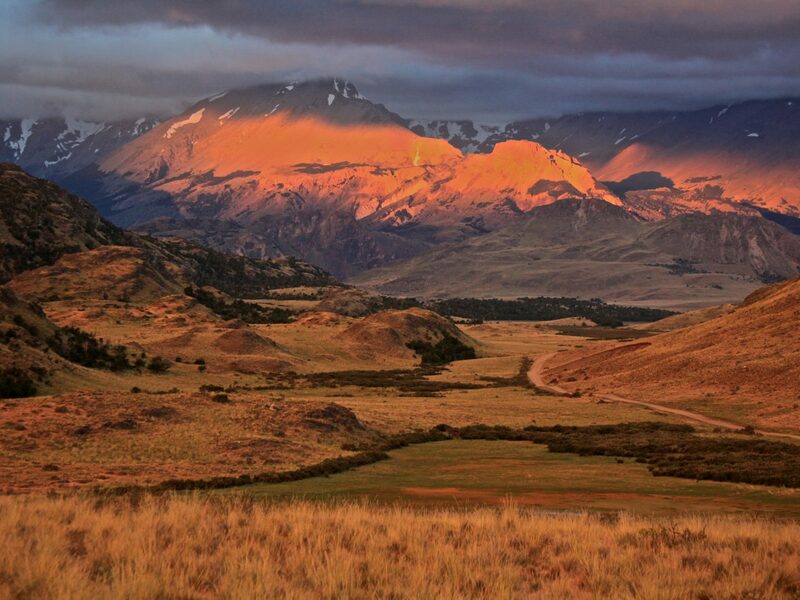 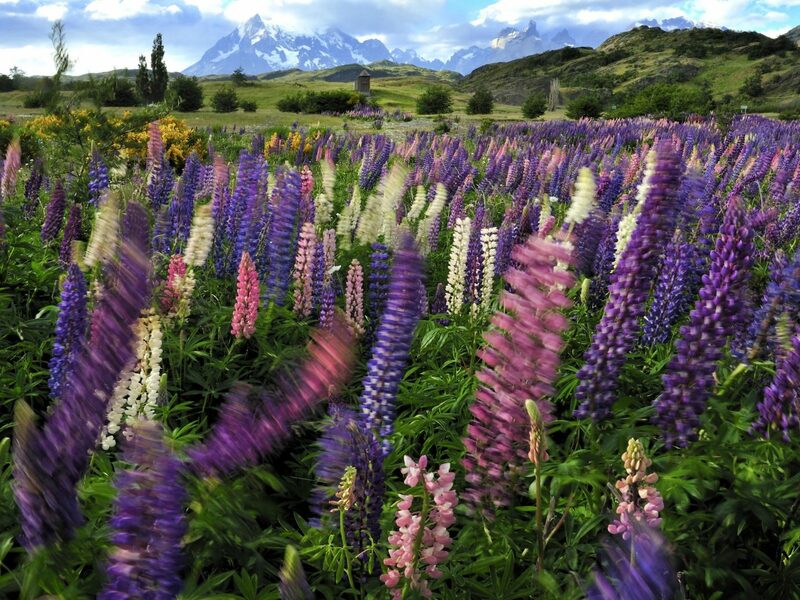 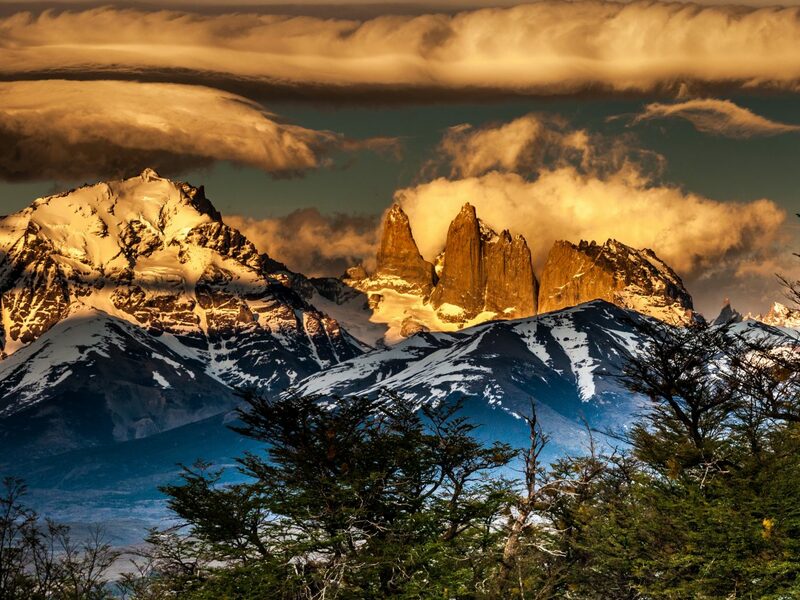 Parque Patagonia, the now 170,000-acre protected reserve, is the result of their efforts. 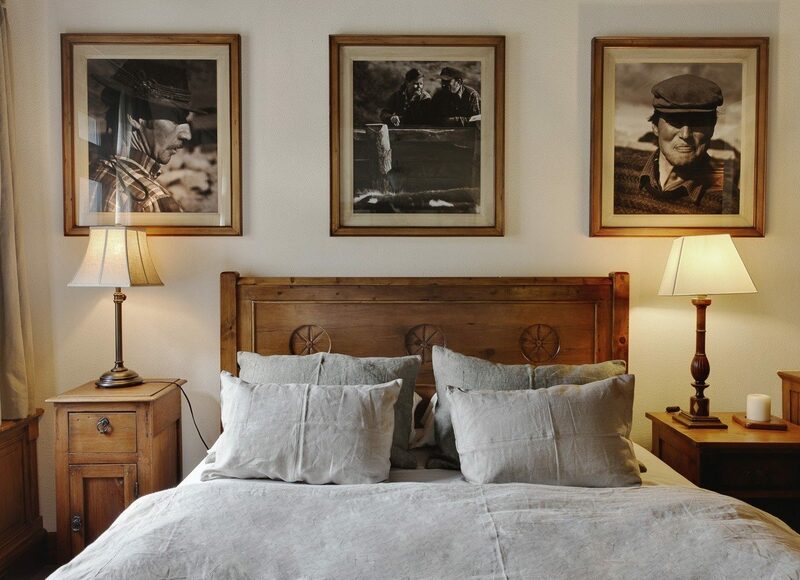 You can take it all in during a stay at the small but luxurious six-room Lodge at Valle Chacabuco, done up like a mountain lodge with large fireplaces, refurbished wood floors, and black-and-white photographs of gauchos. 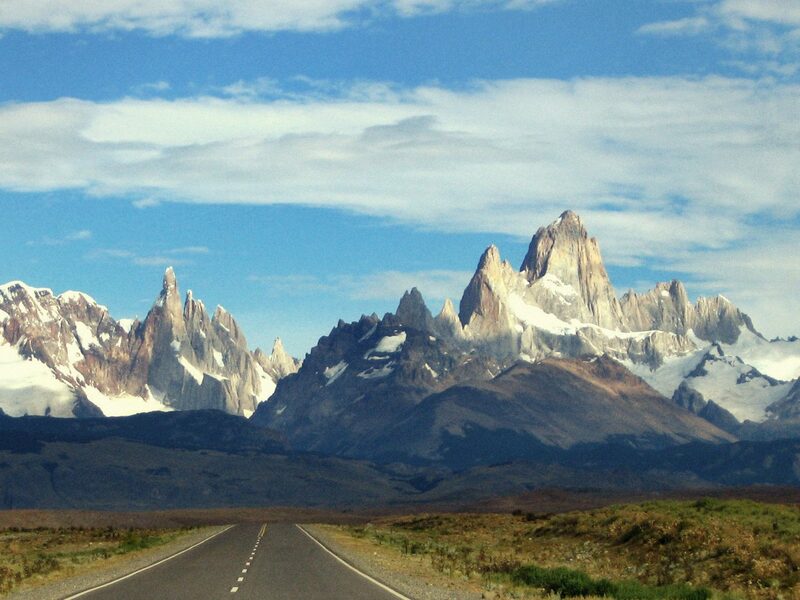 Guides are only available for in-park hikes and drives, but striking out on your own is encouraged. 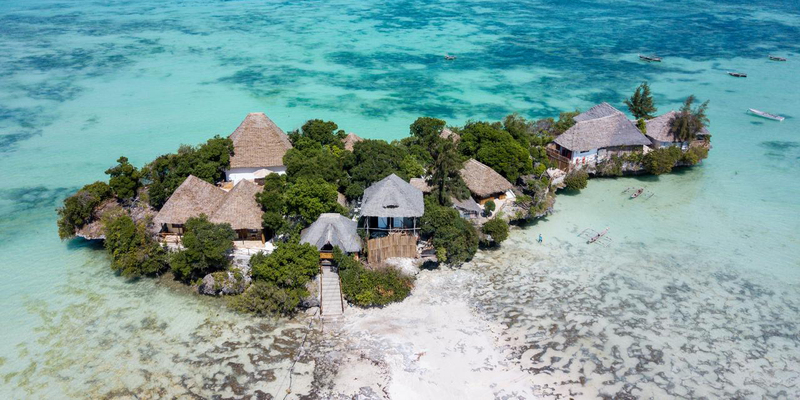 After years of neglect, the 47-year old El Casco has been revived thanks to new owner Ignacio Gutiérrez Zaldívar. 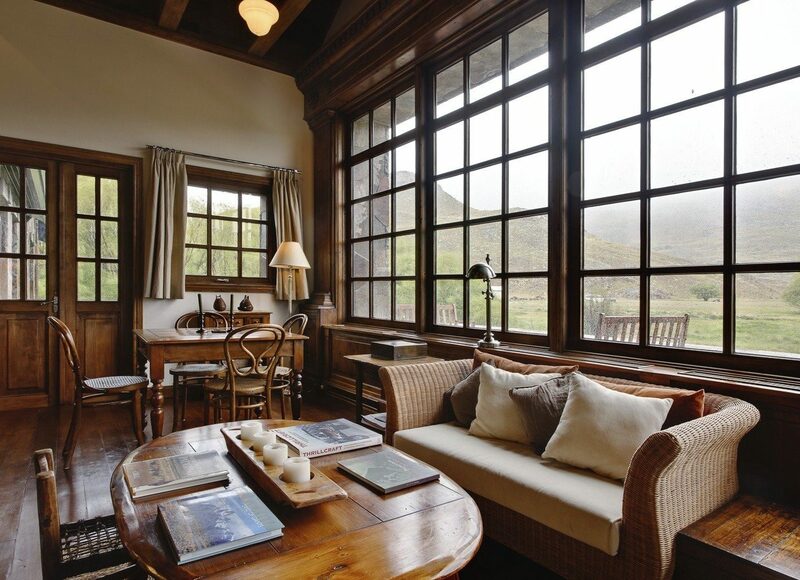 The art enthusiast decorated this 33-room property with more than 500 pieces of modern Argentine art—including freestanding sculptures in the garden—from his own private collection. 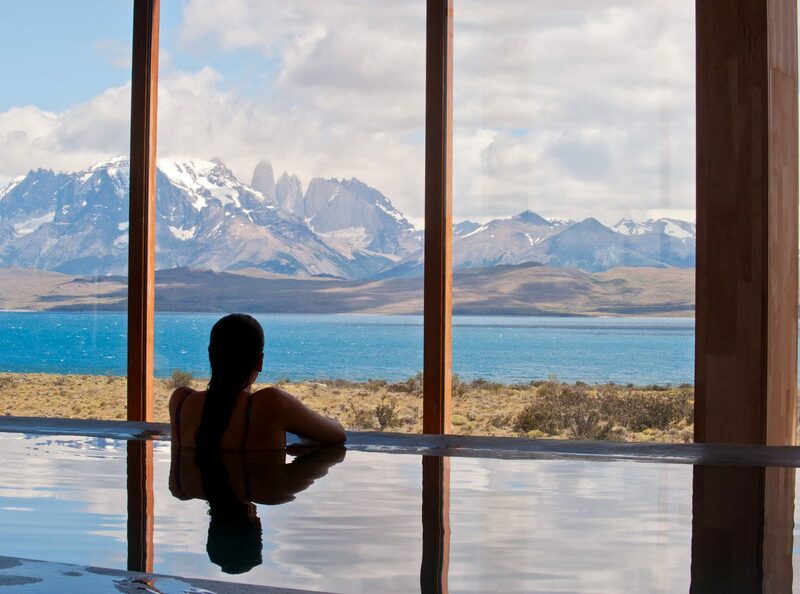 Spend your days biking Mount Otto or, in winter months, carving the slopes of the Cerro Cathedral, then unwind with a soak in the hotel's heated outdoor pool. 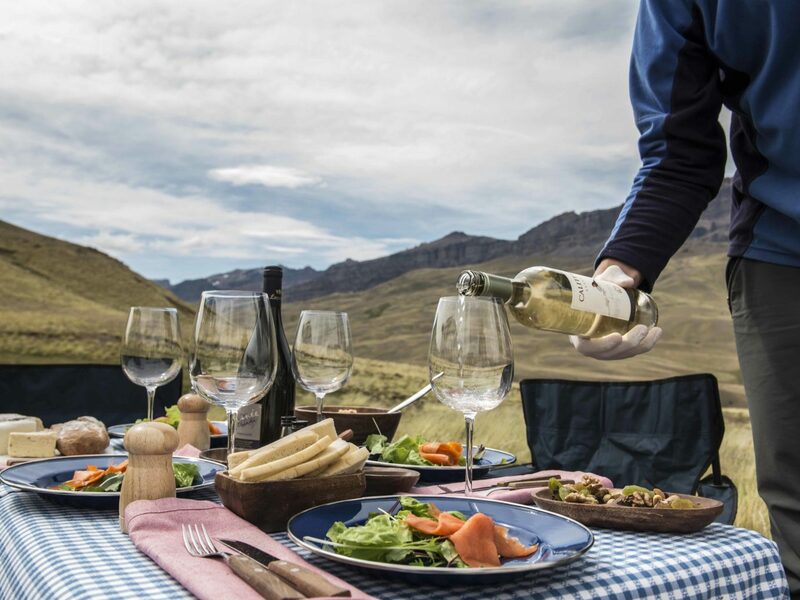 For dinner, there's no better place to sample classic regional dishes than the onsite restaurant run by famed Buenos Aires chef Fernando Trocca.